Online bullying can be particularly damaging and upsetting because it's usually anonymous or hard to trace . People can be tormented on a 24/7 basis. 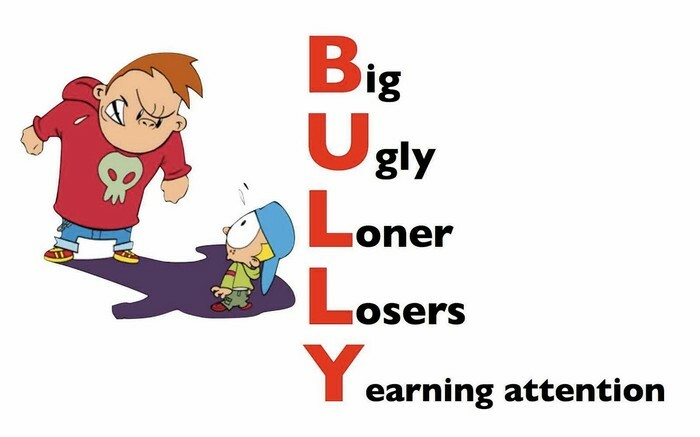 Online bullying and harassment can be easier to commit then other acts of bullying because the bully doesn't have to confront his or her target in person. The punishment for cyberbullies can be serious can be serious . Cyber bullying is the use of technology to harass ,threaten,embarrass,or target another person.Online threats ,rudetexts ,and mean tweets post or messages. Cyberbullying also includes photos,messages,or pages that don't get taken down.Its anything that gets posted online and is deliberately intended to hurt.Cyberbullying is considered harrassment.